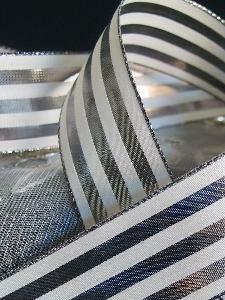 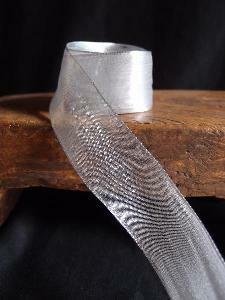 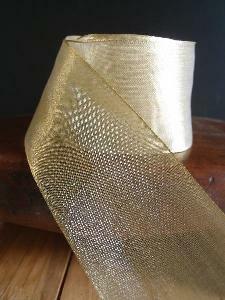 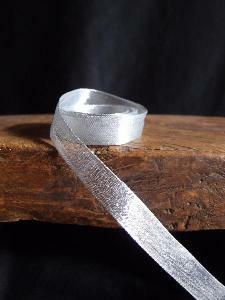 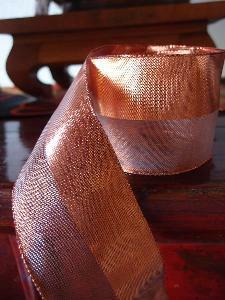 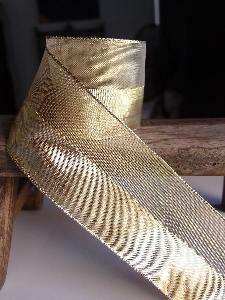 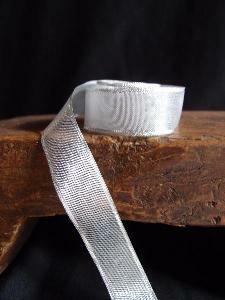 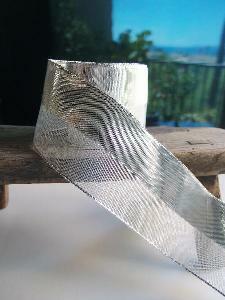 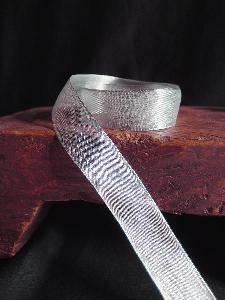 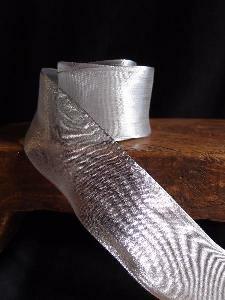 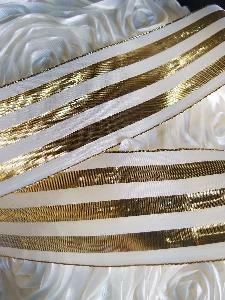 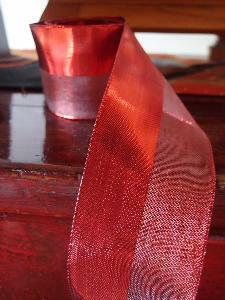 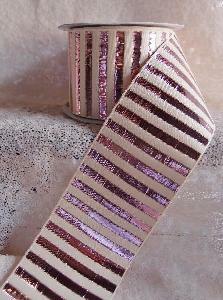 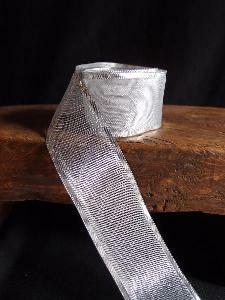 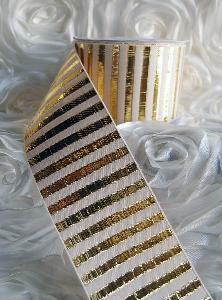 Add some glam to your gift wrapping, decorations, crafting, designing and décor with our collection of metallic ribbons. 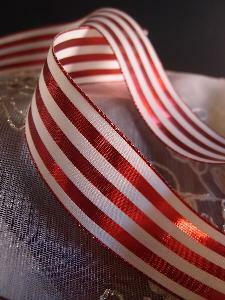 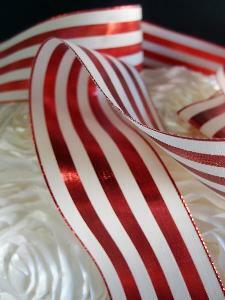 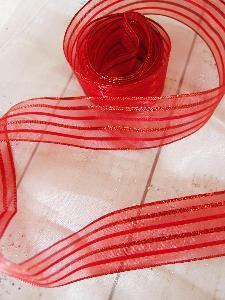 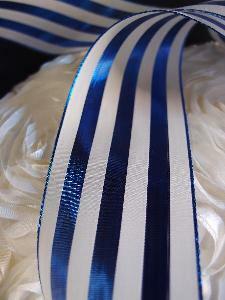 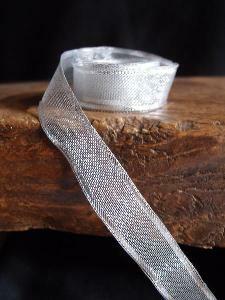 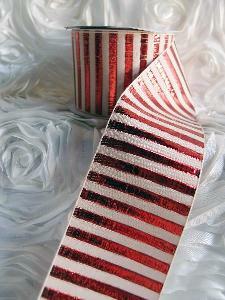 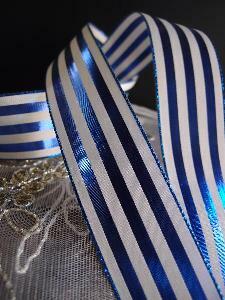 These are stylish and affordable ribbons that will add a little elegance to everything. 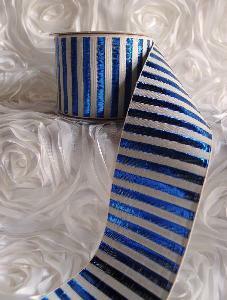 There's something for every occasion including holidays, showers, birthdays and more. 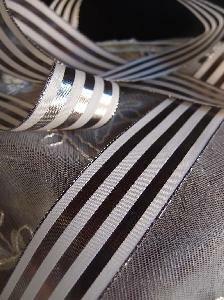 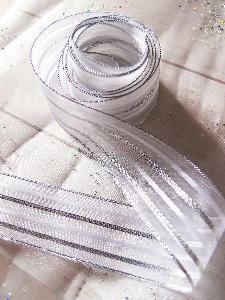 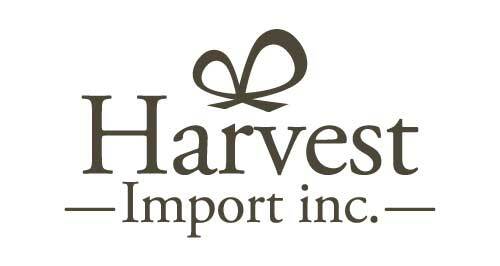 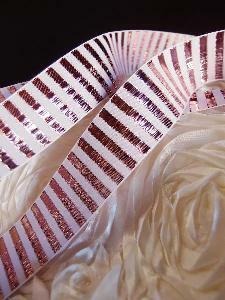 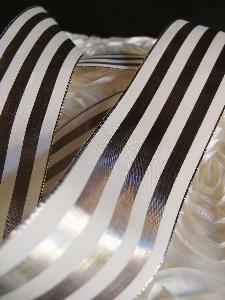 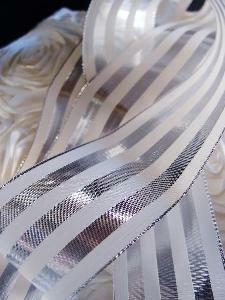 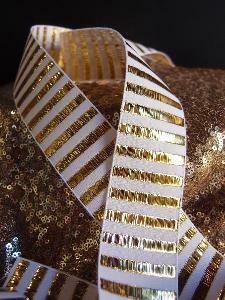 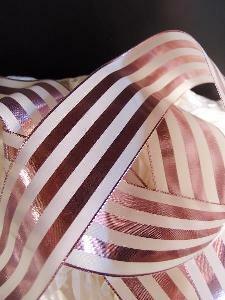 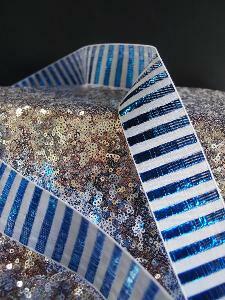 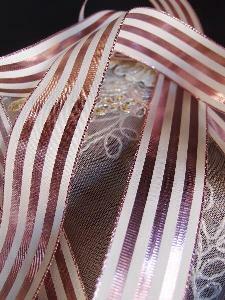 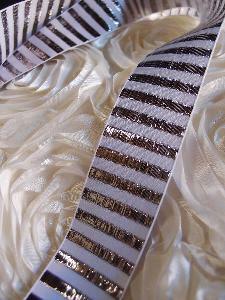 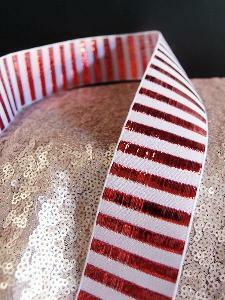 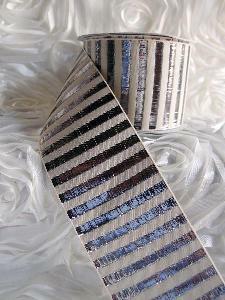 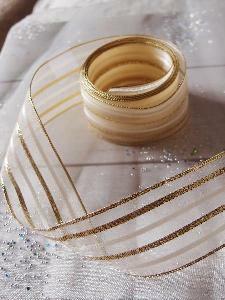 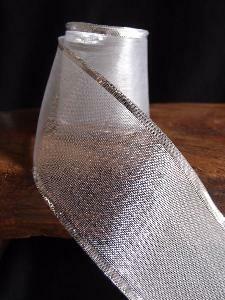 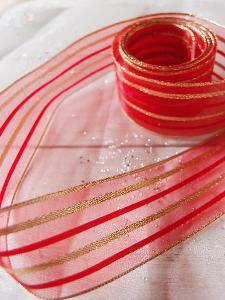 Find metallic chevron, leaves, zebra print, sheer, satin, in a variety of colors, widths and styles.